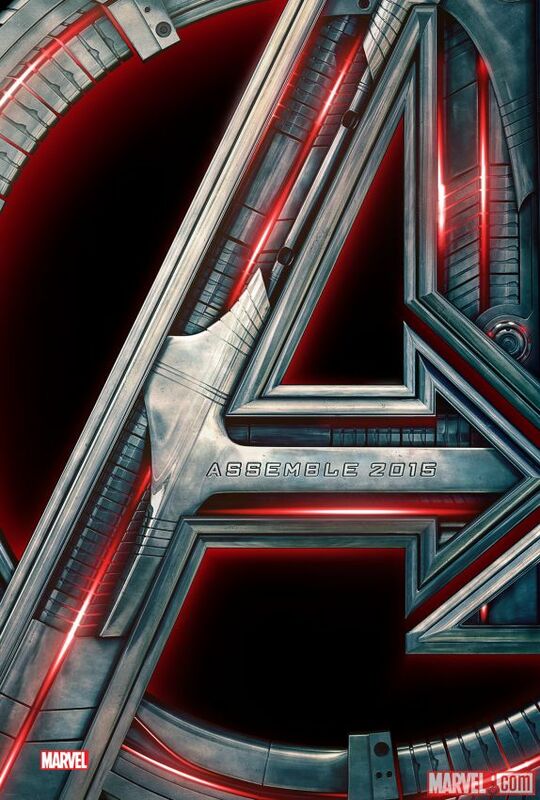 Marvel held up a good sense of humor Wednesday night as the first trailer for Avengers: Age of Ultron leaked online. The trailer was originally scheduled to air during next weeks Agents of S.H.I.E.L.D. Links to the video were stripped off sites as Marvel tried to contain the leak. But then, Marvel did a really smart thing. And if Hydra’s to blame for it, then…well…hail Hydra. Marvel officially released the trailer and teaser poster shortly after the leak. Frankly, I’m just happy I don’t have to watch Agents of S.H.I.E.L.D. next week anymore. Looks like all the one-liners are gone, kids. Stuff’s about to hit the fan. Right now, this looks like a dark epic that’s going to have serious consequences…maybe even a Civil War? -Establishing shot of a city in peril with a villain voice-over? Yupp, the Avengers are back. -Nobody on that plane looks happy. -Yikes. Ultron looks like me stumbling into my early morning Tuesday/Thursday class. -How many freaking suits has Tony made since Iron Man 3? -I literally have no idea why these guys are in the desert. -Captain America kicking a door open because America. -In the past ten seconds, we’ve gone to a desert, then a city, and now someplace snowy. This is weird. -Is Bruce Banner not cold?? -Okay I know they’re trying to be creepy with this music, but I just can’t take it seriously knowing it’s from Pinnochio. -I wonder if Disney’s trying to hint at a Pinnochio Blu-Ray edition. -Holy smokes. Ultron is tall. -I wonder if James Spader feels empowered when he hears his voice coming from an 8-foot killer robot. -Sorry Quicksilver, but your hair is funny and there’s no way you can beat the guy from X-Men. -Tony Stark is being all dramatic and Nick Fury is wearing a beanie. There’s a disturbance in the force. -Okay, now THAT’S a cool Iron Man suit. -Still not sure how I feel about Quicksilver and Scarlett Witch. -Gollum? Is that you?? If you look that manly, why do you only ever do mo-cap stuff? -And there’s Chris Hemsworth shirtless. I swear he’s contractually obligated to do that at least once every movie. -Is that ballet shot really apart of the movie or should someone tell Black Swan we found their missing frame? -They really should quit with this whole Pinnochio thing. It’s kinda silly and there’s no way I’ll be able to take Ultron seriou…..
-NOPE. NEVERMIND. That is the coolest piece of CGI I’ve seen all year. Sorry, Godzilla. I can’t wait till Avenger AOU comes out!!! !